I moved to Tampa from Daytona Beach in 2011. I was born and raised in Dyatona and have had the same group of friends, some going all the way back to Elementary school. Whenever I visit home, one of my favorite ways to spend time with friends is catching up over wine. I recently hosted an at home wine and cheese party with a few of my best friends. We enjoyed ANEW wine out of Washington paired with a variety of cheese and Charcuterie. ANEW is buy one get one free this week at Publix (as seen on 10/4/2015) - right now a perfect time to stock up in this wine, meant for those who live an active lifestyle. I purchased all of the meats and cheeses for this party at Trader Joe's. If you are lucky enough to live by one, absolutely utilize them for parties as they have the best prices and unique, hard to find cheese. 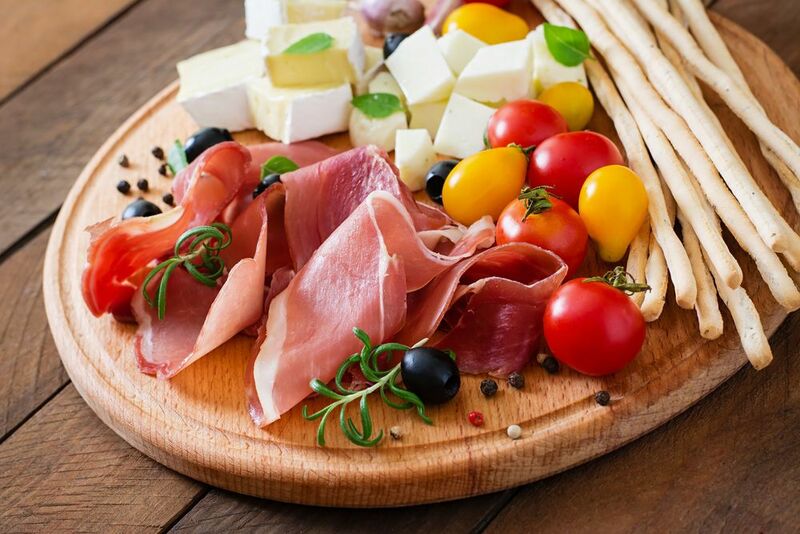 It's always a good idea to have a wide assortment for your guests to choose from. To make the night a little more special, we had a masseuse who gave each of us 20 minute chair massages and each guest took home a tote bag full of ANEW wines goodies. This night in was an amazing way to catch up with friends while relaxing over wine and cheese. Washington's ANEW wines added a refreshing Pinot Grigio and a flavorful Rose to its varietal line-up earlier this year. ANEW wines are produced by my friends at Chateau Ste. Michelle and are available nationwide at the suggested retail price of $12. ANEW wines are made to compliment your active lifestyle. 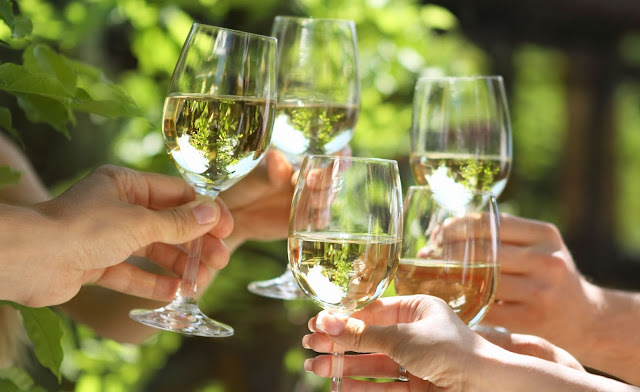 The 2014 ANEW Pinot Grigio is sourced from the coolest sites of Washington’s Yakima Valley and offers bright characteristics of Asian pear, melon, and a touch of tropical fruit. This Pinot Grigio is light and flavorful on the palate with beautifully balanced natural acidity, and is delightful on its own or with food. It pairs well with light seafood, cream-based dishes, or a simple cheese and fruit plate. The 2014 ANEW Rosé is a crisp, vibrant and dry style Rosé, made with a blend of Syrah and Sangiovese that gives the wine a lovely rose color and creates beautiful aromas of strawberry, fresh watermelon and peach. This is a versatile and flavorful wine that would be a great match for light pasta or rice dishes, grilled fish, and a wide array of cheeses. The ANEW wines are presented in a sleek, custom-molded bottle with a modern stylized floral label and the ease and convenience of a screw cap closure. 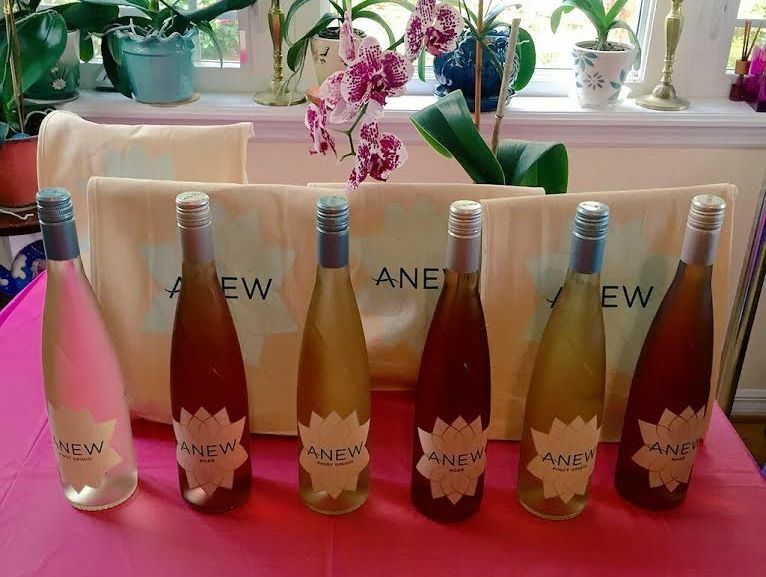 Launched in 2013, ANEW features a Riesling, Pinot Grigio and Rosé from Washington state. The wines offer bright fruit forward character balanced with crisp natural acidity. ANEW wines are crafted by Chateau Ste. Michelle, Washington’s founding winery. 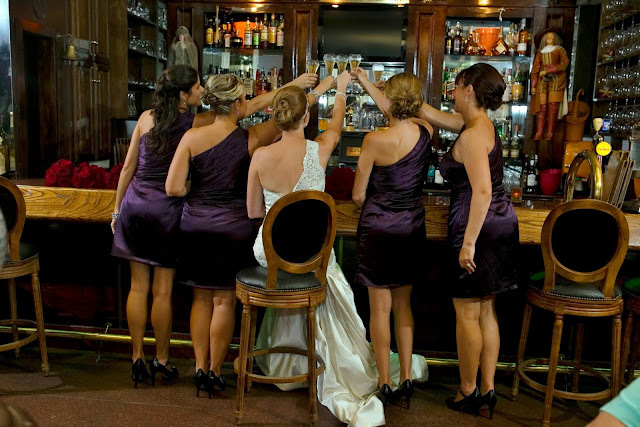 ANEW wines are distributed nationally with a suggested retail price of $12.